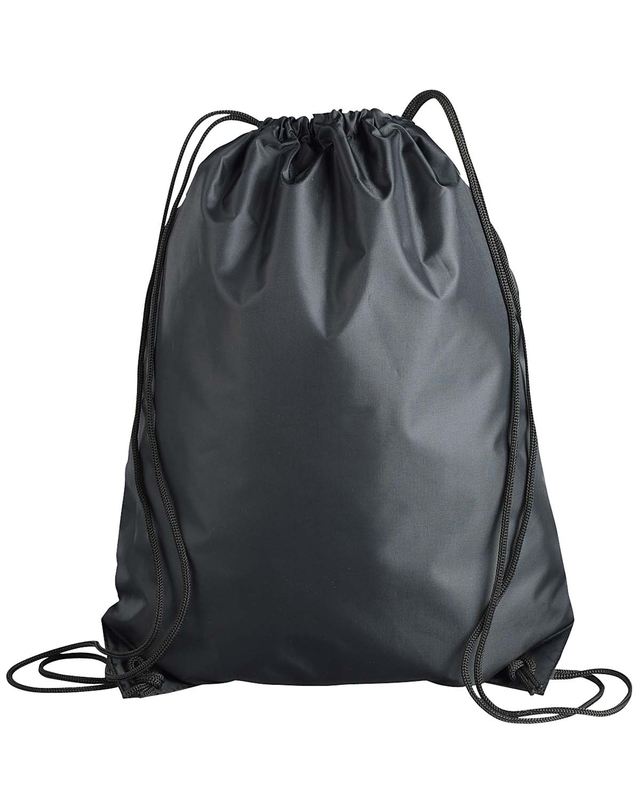 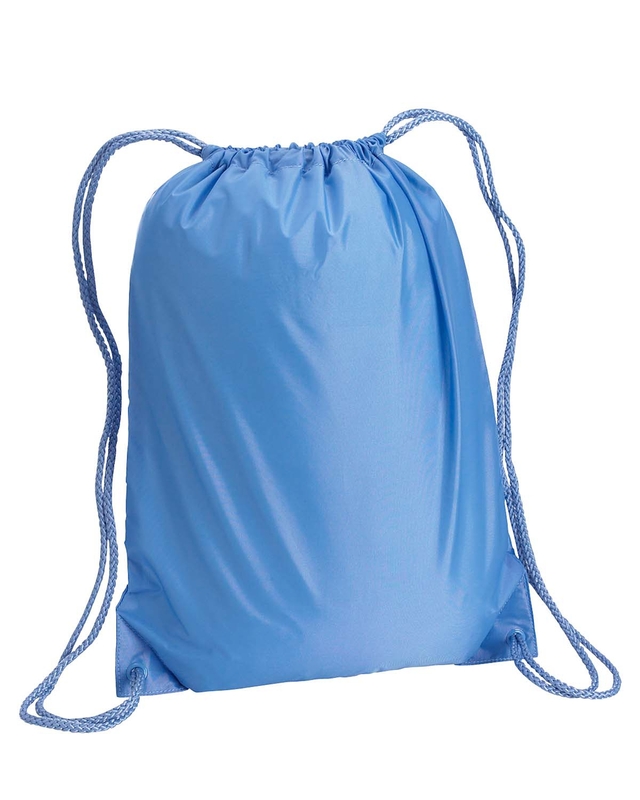 Custom drawstring bags hit the scene a few years ago and its popularity has spread to thousands of schools and universities nationwide. 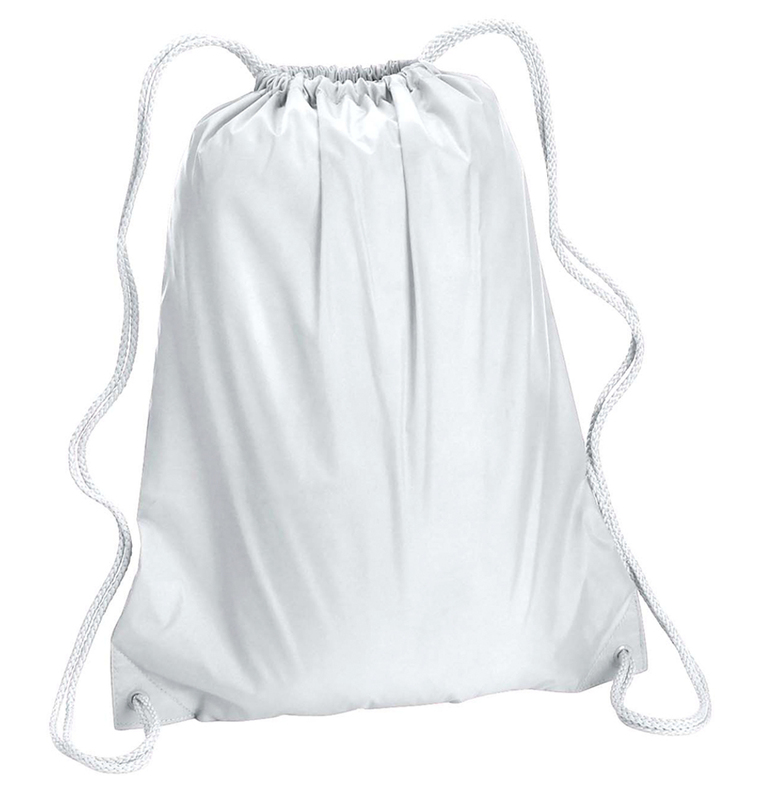 Everyone, from children to adults love custom sacks because of the easy to use drawstring closure. 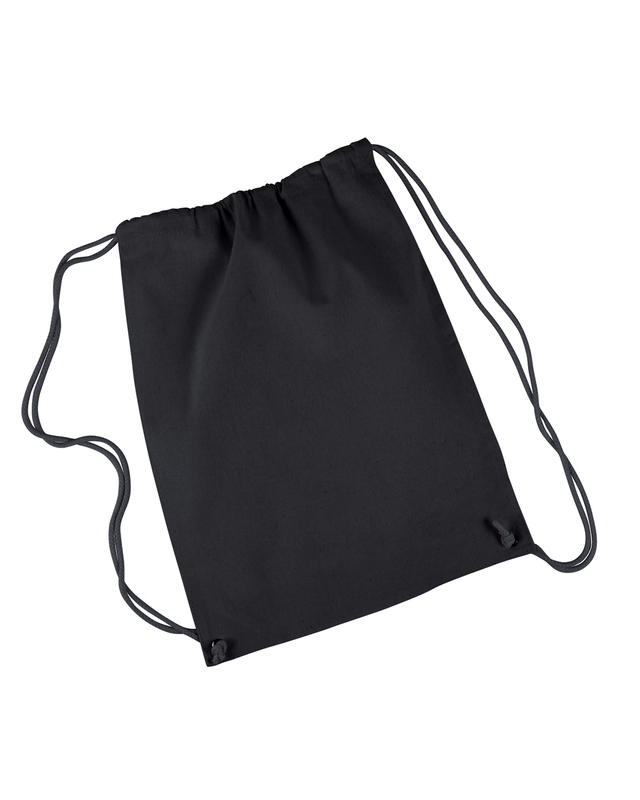 They are simple, they are inexpensive, and they are great for people on the go. 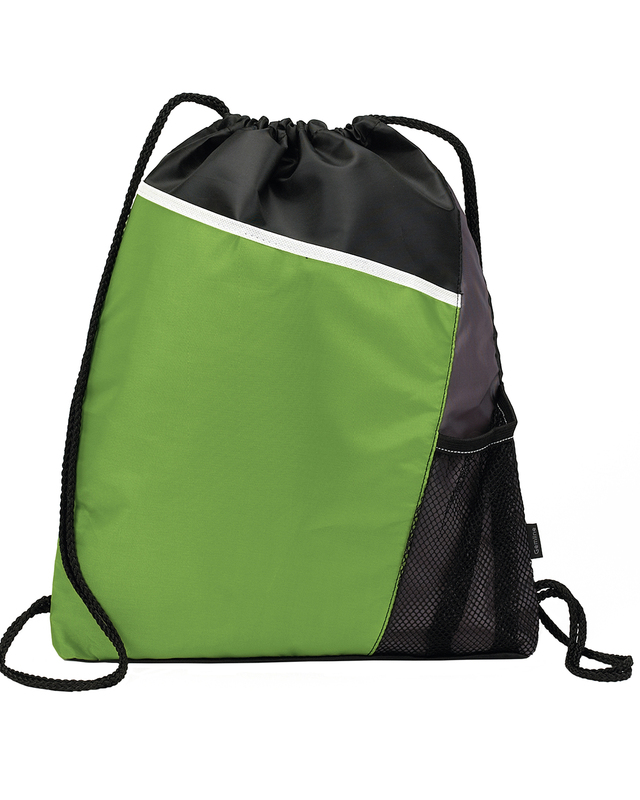 Get custom sacks in seconds in our design studio today.